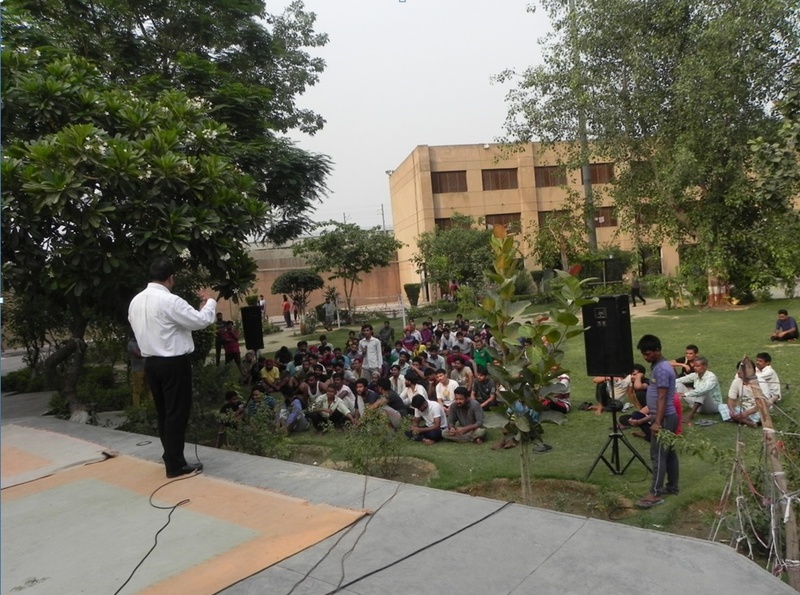 From June 2 -11 2018, IBJ’s India Country Program Director, Ajay Verma, led legal aid awareness and legal aid camps in a number of jails in the Delhi area. Throughout the week, the IBJ India team, led by Mr. Verma, conducted interactive sessions to educate inmates of their legal rights. Mr. Verma and the team discussed inmates’ right to free legal aid, including the right to an attorney, how to find a legal aid lawyer, how to apply for bail, and the importance of effective communication between inmates and their lawyers. Following the discussions, inmates approached volunteer advocates working with IBJ India and legal interns for one-on-one consultations. Many of the prisoners asked for legal advice and explained how they struggle when attempting to navigate the legal system. Inmates pointed out a number of key issues, including their lack of communication with lawyers and judges and lack of knowledge on proper courtroom protocols. They also raised the issue of how delayed processing of their charge sheets and bail applications often means that jail time is unnecessarily prolonged. The IBJ India team informed the prisoners how the legal aid office at their respective jails can offer them free legal assistance. Throughout the week, the IBJ team explained the difference between the public prosecution and the defense lawyers provided by the Courts to represent the inmates. 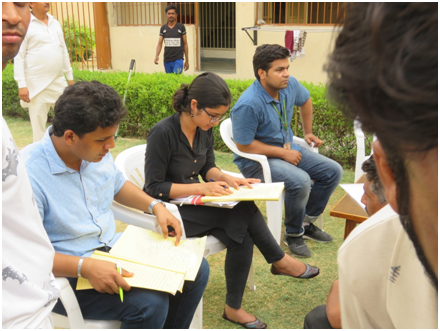 Throughout Legal Awareness Week, IBJ India visited seven jails and consulted with close to 1,500 detainees. Both inmates and prison administration welcomed the efforts of IBJ India. As a result of various consultations, lawyers working with IBJ India will take on a number of cases of the inmates that they met with.